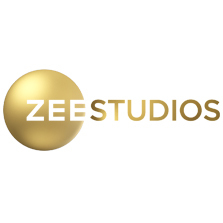 Zee Studios, a leading film studio in the Indian entertainment industry, announced the launch of an independent digital content studio, Zee Studios Originals, that will produce a robust bouquet of premium, original content and create new IPs for all digital platforms globally. Zee Studios has appointed Ashima Avasthi, from BBC Studios, to head the digital content studio. With over 20 years of experience in the media and entertainment industry, Avasthi has worked across diverse genres and regions with some of the most respected brands like MTV and Turner International. Prior to joining Zee Studios, she was with BBC Studios as a Senior Creative Director and Head of branded content for 6 years where she developed and a vast repertoire of award-winning content. Speaking on the launch of the new business unit, Shariq Patel, CEO, Zee Studios, commented, "Zee Studio Originals furthers our vision of becoming a holistic content studio with its offering across platforms and screens to meet the insatiable hunger of today's consumers for premium content. We are working with leading directors and writers to develop and show run our digital slate and will announce the same very soon. I welcome Ashima on board and I'm sure with her varied experience, she and her team will make great content and set newer benchmarks". Ashima Avasthi, VP & Head, Zee Studios Originals added, "The game has only just begun. Zee has been a pioneer in producing compelling content for decades in broadcast and films, and it is absolutely the correct time for Zee Studios to move into digital production. I am looking forward to creating content that is distinct, unexpected, relevant, cutting-edge and truly world class. 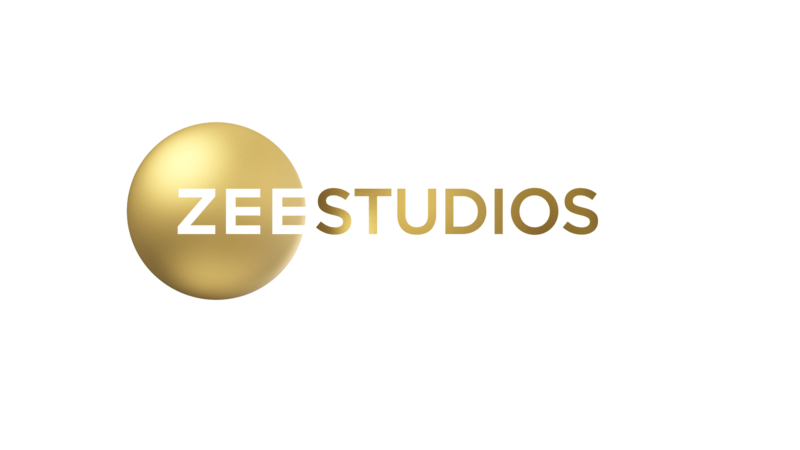 Zee Studio Originals will ride on the legacy and experience of Zee but will strategically move ahead in the new age direction that the studio has been set up for, independently." The studio will announce its digital slate shortly.